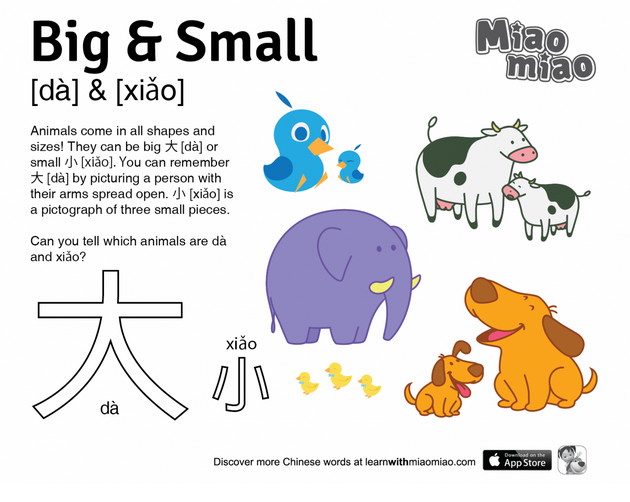 There is a realtively new Chinese learning program out there called Learn with Miao Miao. 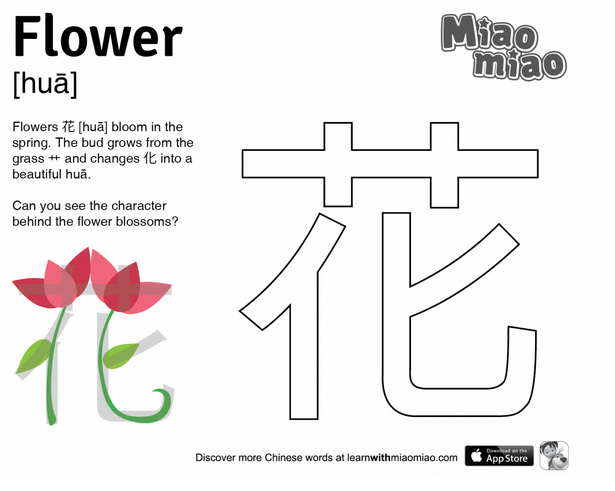 They seem to be a company that caters to children age 4-10 with no Chinese background who want an introduction to the language. They also have an app, which we'll review later, and it looks like they are putting out a TV show as well. First, though, we thought we would share a link to their free worksheets. There's lots more on their web site, so check it out if you're interested! The Government of Tamil Nadu additionally neglected to incorporate the mode of directions as Tamil. Since Mr.Muthukumaran board unequivocally worried about giving of instruction in the first language.